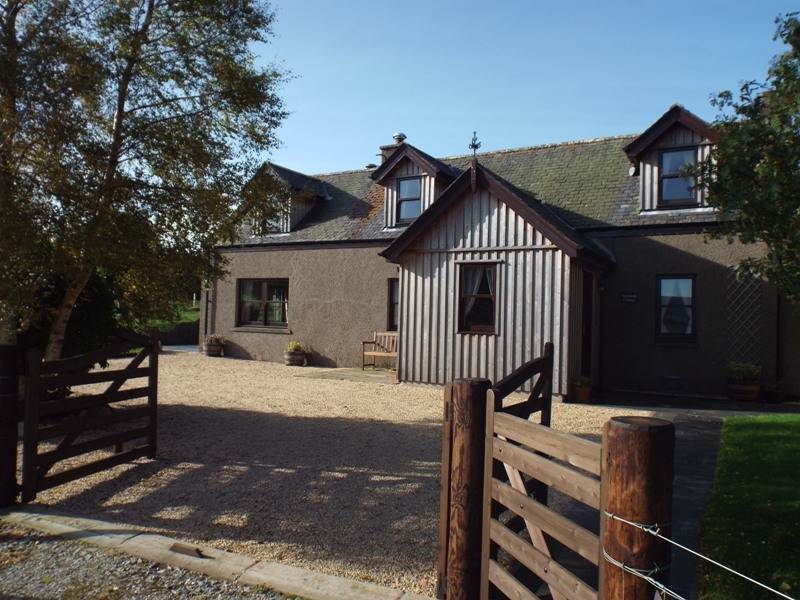 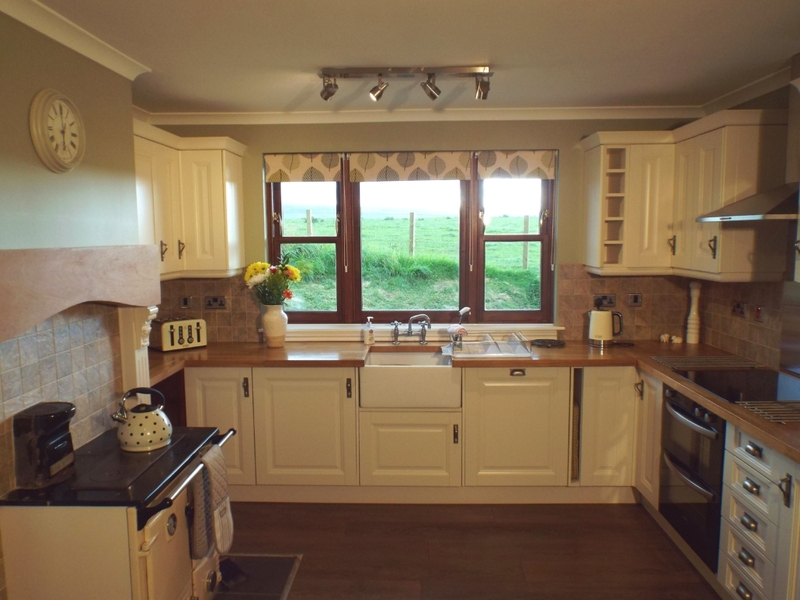 Newfield is a 3 bedroom, luxury self-catering holiday cottage situated in Cairngorms National Park near Tomintoul on Glenlivet Estate in the stunning Scottish Highlands. 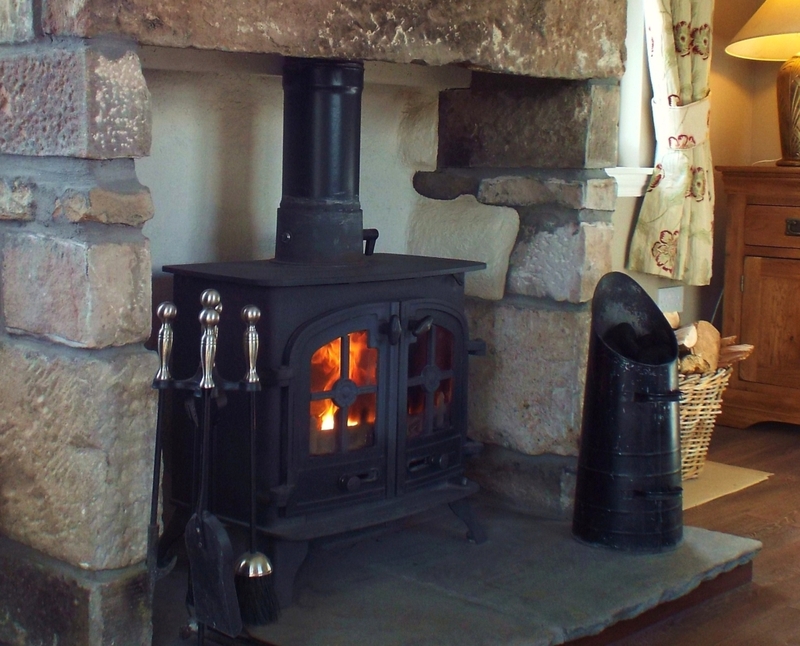 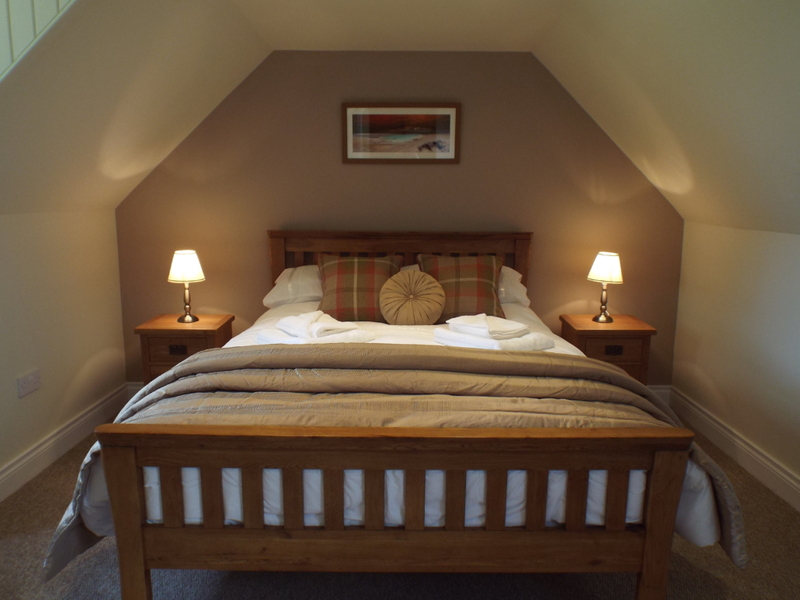 Our historic cottage for 2-6 people has recently been renovated to a very high standard to form a comfortable and cosy highland retreat with traditional charm and modern convenience. 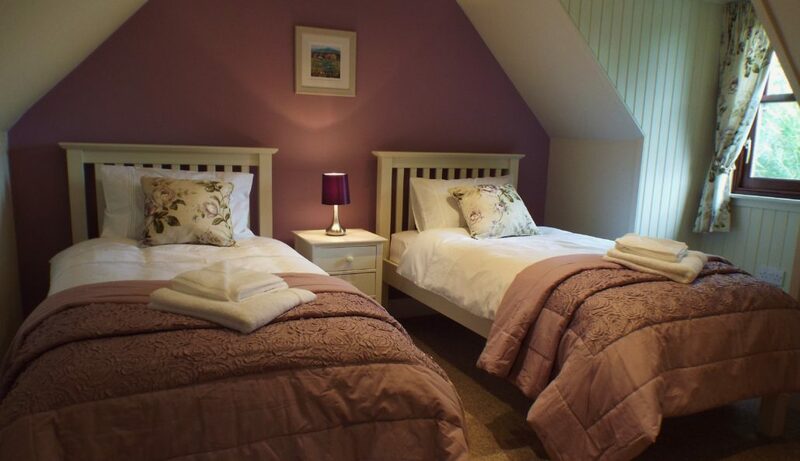 This is THE best place to get away from it all – peaceful and tranquil with wide open views of rolling fields and heathery hills – yet still within easy reach of the busier hubs of the National Park and with lots to see and do nearby. 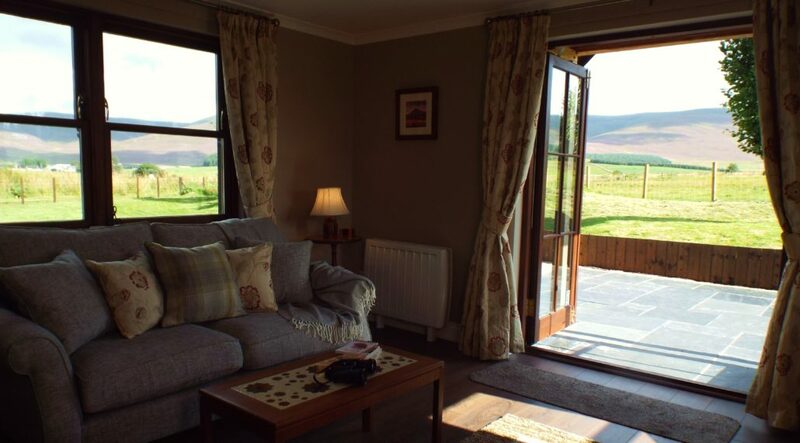 Excellently placed for those wishing to explore the Cairngorms National Park, the North East Grampian mountains and the wider North East of Scotland, no matter what your interest – from mountain biking to stargazing, whisky to walking – you’re sure to find lots to enjoy and make your holiday here a memorable one. 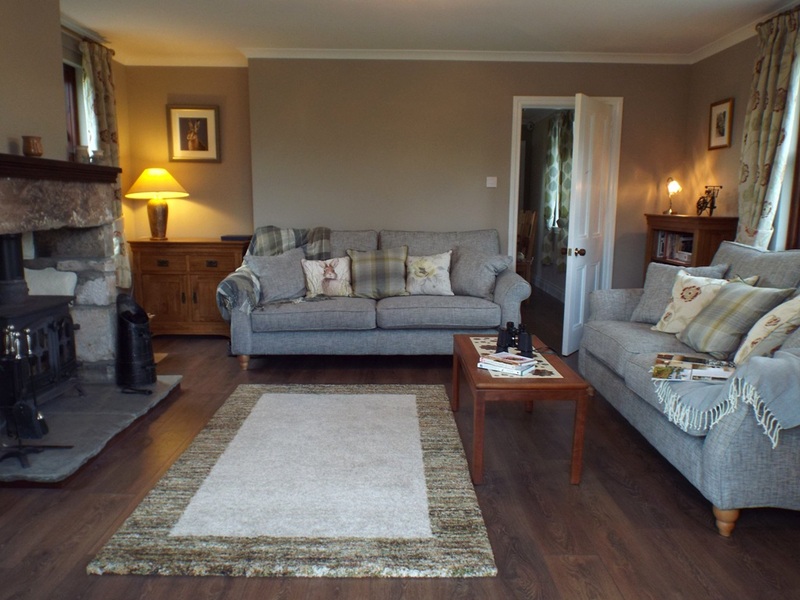 Please explore the tabs above to discover more about the accommodation and why a visit to Glen Livet is well worth making. 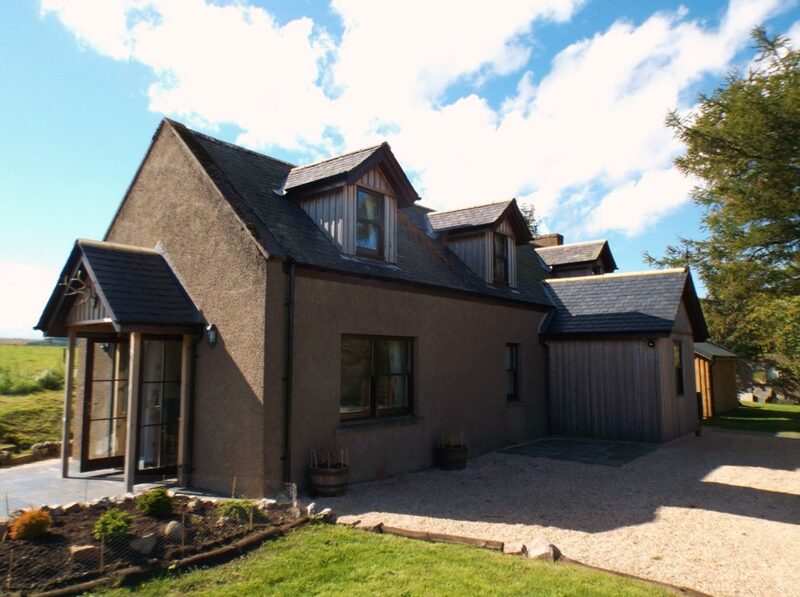 BOOK NOW or get in touch to discuss your requirements and let us help you plan your own highland getaway.